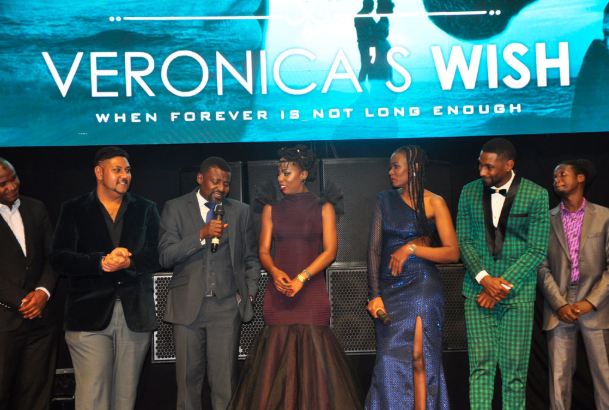 The Ugandan movie ‘Veronica’s wish ‘ which caught the eyes of many Ugandans hits another landmark again as it is set to air in Los Angeles California. 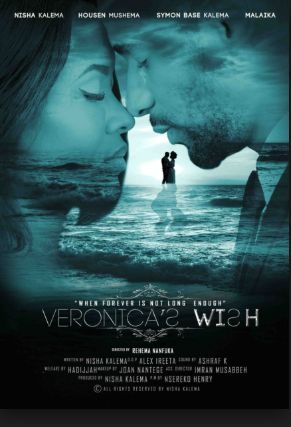 ‘Veronica’s Wish’ tells a story of a happily engaged couple (Micheal and Veronica) who are preparing for their wedding but their lives take a twist when Veronica finds out she is suffering from cancer. 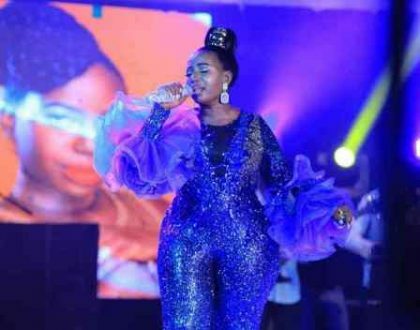 Last year, the film made headlines when it registered 12 nominations in the 2018 Uganda Film Festival awards and genuinely took home 9 awards in Best Screenplay, Best Director, Best Cinematography categories among others. 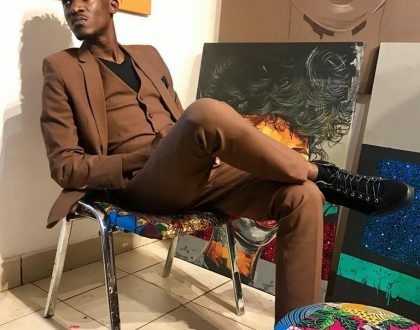 The award winning film at the Ugandan Film festival was written and produced by Nisha Kalema and is set to be screened in the US during the Pan African Film and Arts Festival 2019 at the Numark Cinema California. 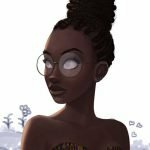 The 27th annual Film festival that celebrates Black films, fashion and art, will run from today February 7 till February 18, in Los Angeles, California. The Ugandan film is set to show in each of the days mentioned.